This is small in size but still equipped with very many features digital audio recorder with 2GB memory card, sleek design and illuminated digital display. 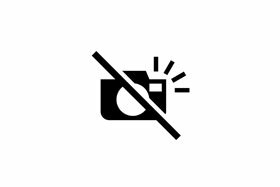 - Make a recording with a signle push of a button. - Record using the voice activation of the device. 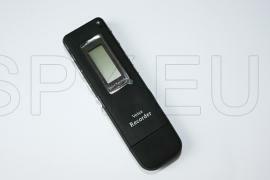 This portable audio recorder allows you to record calls from a mobile phone, a wireless bluetooth connection. 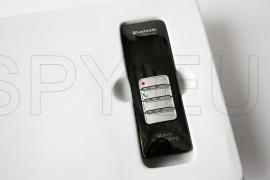 The recorder allows you to control phone calls and redial. You can record the audio through the built-in microphone with the included external microphone, you can record and talk on a landline phone. The device has an internal memory of 4 GB and the ability to add an additional microSD card up to 8 GB. On this memory you can save files in four different formats, depending on the quality and size of the records. The recorder has a built in speaker, so you can immediately listen to the records. The rechargeable lithium-polymer battery allows for 15 hours of continuous recording.